Hi everyone, Happy Easter and happy weekend. Welcome back to another article, today it is a special one because it is April 1st also known as April foo’s day. As you guessed people tend to prank each other in a day like this so I am going to be a good guy and share with you how not to prank your own teeth. That is right, by saying prank I am referring to ruining your smile. You can ruin your smile by not taking good care of your teeth. Some of these habits we do not even realize that they are bad for our dental hygiene. It is important to pay attention to the little details when it comes to dental hygiene so your teeth do not suffer. So that is I am going to list some of the most common one and help you how to avoid them. So let’s not waste more time and jump right into it. One thing patient do to prank their teeth is neglecting their oral care routine. They do not put enough caring and they ignore brushing every day, using dental floss and mouthwash. Basically they let their teeth all dirty for several days, which is really dangerous and unhealthy for you. The same thing can be said about dentist’s visit, they do not go enough to their dentist. By the way, make an appointment with us in our website, the best clinic in Los Algodones. In my opinion, the number one fail is not knowing how to brush their teeth properly. Many patients just scrubs their teeth really hard with any brush, doing more harm than good. This is understandable because we tend to clean dishes and our house like that. But we have to treat our teeth more careful than that. The correct way to brush is to do it gently and slowly so you do not damage the tooth enamel. Regarding another topic on toothbrushes, patients often pick the wrong one. They go for a hard bristle one instead of a soft bristle toothbrush. The later takes more care of your teeth and helps with the gentle motions necessary to clean the teeth. Keep in mind that taking care of your toothbrush helps your teeth too. Dry it well after using it and avoid storing it in humid places. You can clean them well by boiling it in water after use. Another self prank people do with their smile is that they do not eat well. 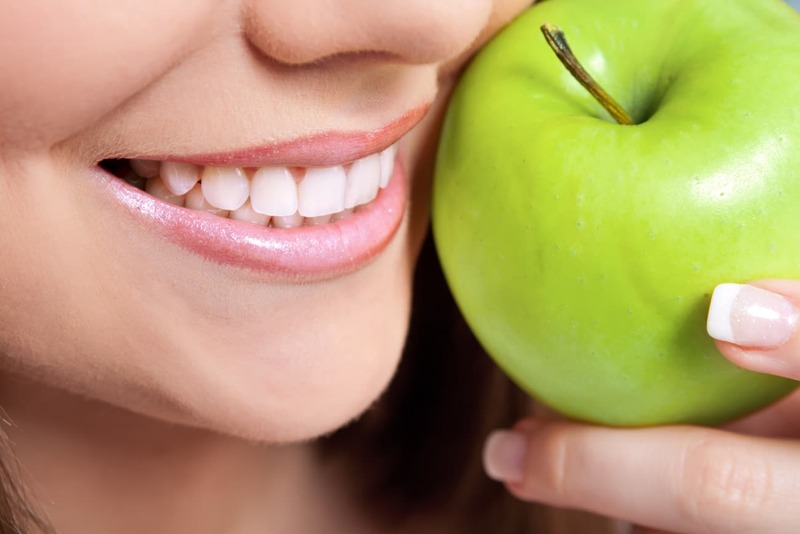 Diet can influe nce a lot in our dental health and it is important to reduce the sugar consumption. Candies, chocolates can deteriorate our teeth badly. And that is not all, alcohol and artificial colors in food also can make our precius smile struggle to look shine and white. Be careful when consuming these types of food too much. Instead, opt for more healthy options such as more vegetable and fruits. Carrots and pears are really nice to clean our teeth and make them stronger. This way you can improve your health and breath. Another useful tip is to drink lots of water. Water helps our moth to produce more saliva which is good for cleaning our teeth naturally and protect them from bacteria. 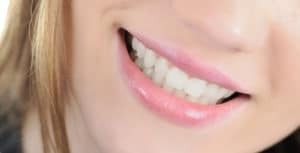 By making these little adjustment your teeth will look great in no time.